Is there a better sight than a happy, smiling baby? We think not! 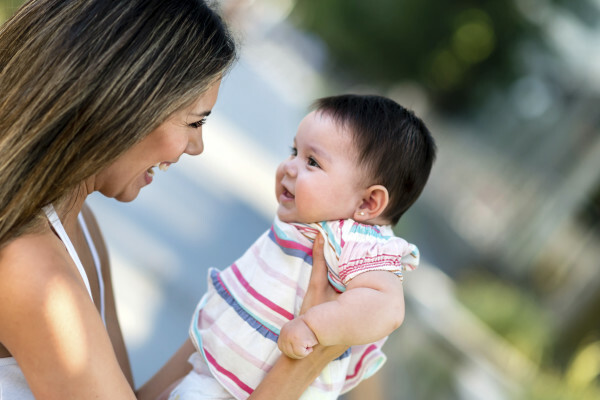 Typically, babies start smiling between 6 and 12 weeks, but you may notice a smile or smirk soon after baby’s born. Continue reading When Will My Baby Smile? 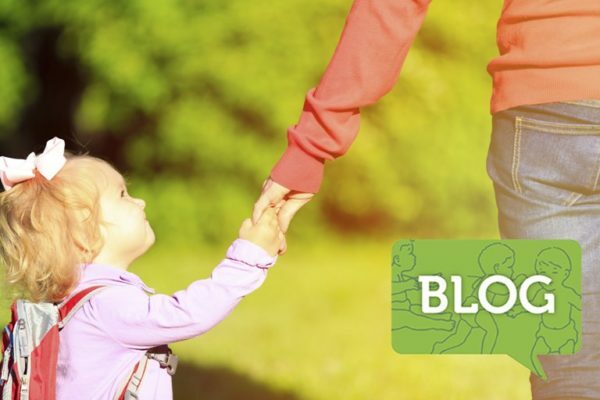 Continue reading What is a Pediatric Speech-Language Pathologist? 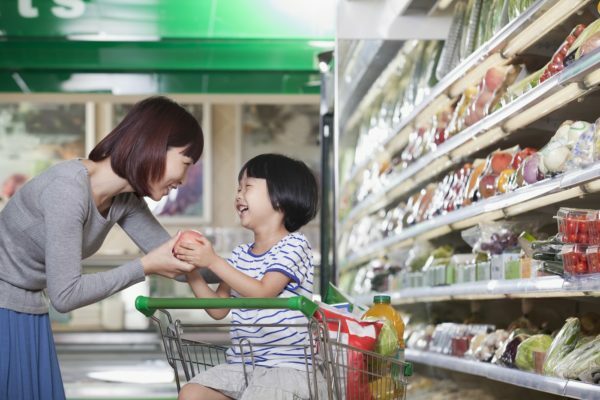 The grocery store is the perfect place to help kids develop important skills like planning, time management, communication, and completing tasks. 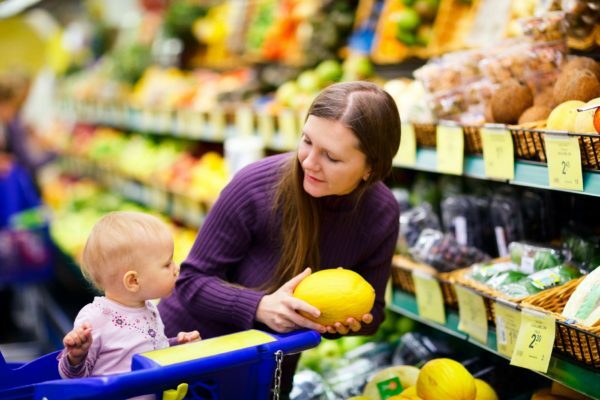 Every aspect of grocery shopping – from making a list to cooking a meal with your purchases – touches on important skills your child needs to develop. 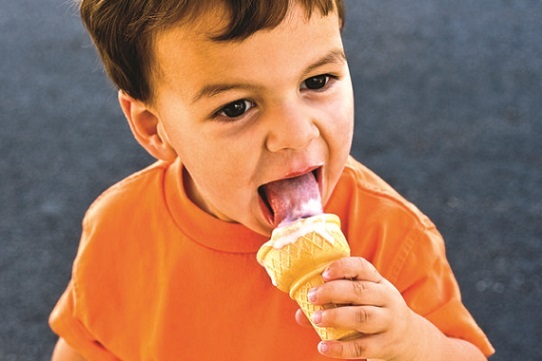 Is anything better than ice cream on a warm summer day? We don’t think so.. And good news, it’s actually pretty easy to make your own ice cream. Try this recipe out and help your kids learn too!